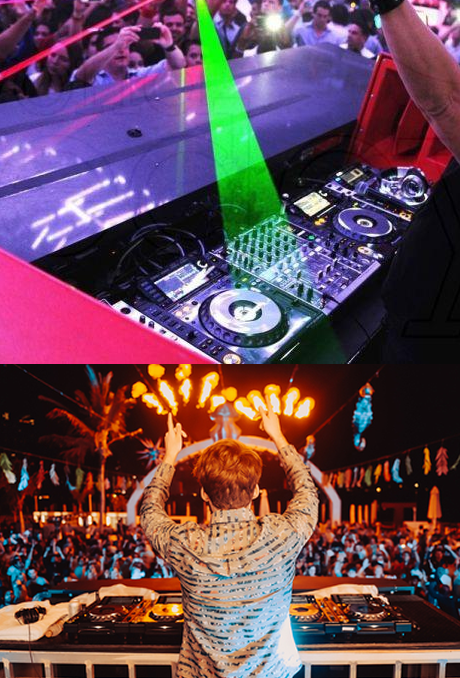 Services range from Nightclub installations & designs to restaurant music systems, exterior building lighting and long or short term pop up stores. Our skill base is mainly around, sound, lighting, control and video systems, which are supported by leading manufactures. ALMOE AV Systems offers a complete interior design and build service for nightclubs, bars, pubs, restaurants and many other venues. If you are looking for someone to simply assist with your club design or need a company to completely renovate or build a venue, we can tailor a solution specifically to your needs.